It’s never too late to seek justice. The premise caught my attention immediately. The blurb did a good job luring me into this tale without giving away certain details about what happened after Donny was temporarily brought back to life. I was especially intrigued by what it would be like for someone who was murdered to be able to testify against the person who killed them. This idea alone was enough to convince me that I needed to give this book a try! There were some pacing issues in the plot. Much more time was spent setting up the backstory and main conflict than was spent showing what happened to the main character after he woke up as an Unfinished. All of this exposition would have worked really well in a novella or full-length novel, but it didn’t translate as smoothly for the short story format. The narrative wrapped up just as I was really getting into it. This made the ending come across as jarring to me even though I had a pretty good idea of what was going to happen. Donny’s character development was fascinating. His personality seeped into every scene. By the end of the first page, I felt like I’d met him in person because he was described in such vivid detail. At first I wasn’t sure what I thought of him because some of his quirks happened to be things that I don’t normally like in a protagonist. Seeing the world through his unique perspective soon changed my mind about that, though, because of how earnestly he approached life. 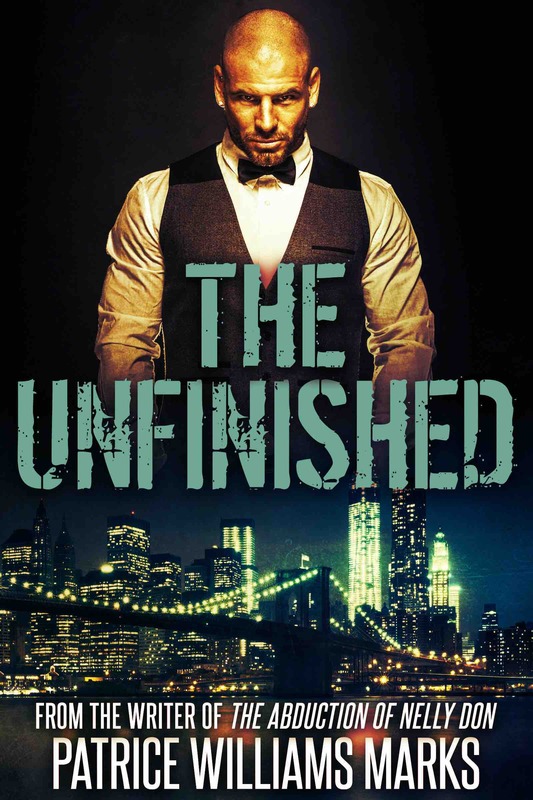 I’d recommend The Unfinished to anyone who is in the mood for something futuristic.